We conduct and host ceremonies to mark the many important transitions of life, from the joy of birth all the way to the end of our days. 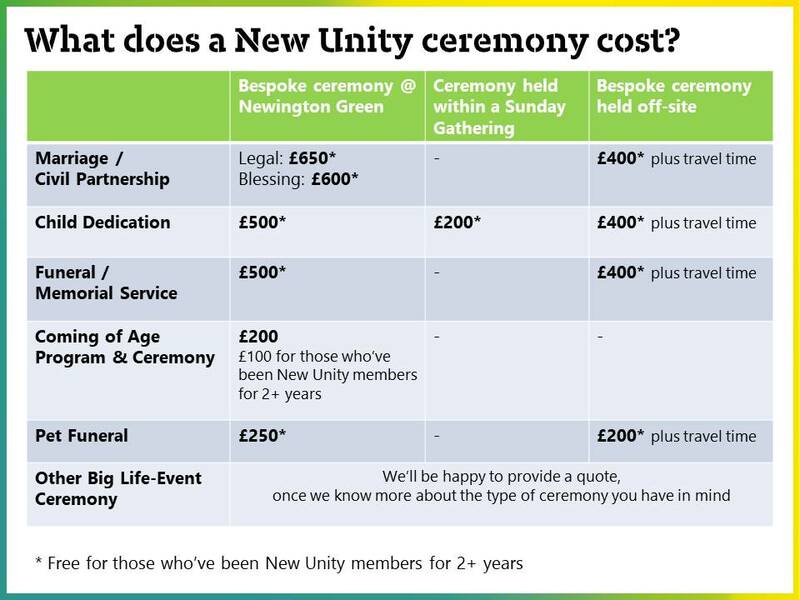 These ceremonies are available to members and non-members alike. Whatever you want to commemorate, we work with you to create a ceremony that's true to who you are. You can write your own vows, choose your own readings and music, and decide what happens when. But if you'd like us to help make suggestions, then that's fine too! 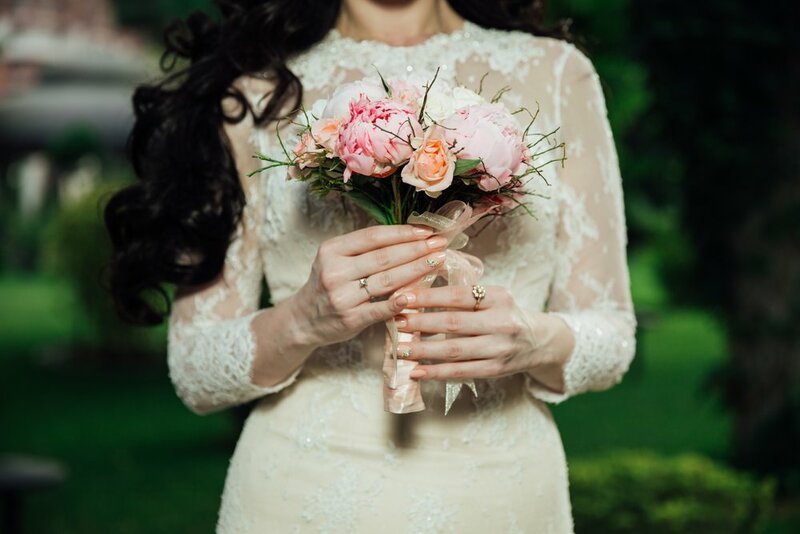 We have many years' experience of running a wide range of ceremonies, and can offer helpful advice every step of the way. Rev Andy Pakula, is an ordained and experienced Minister who openly identifies as an atheist. Rev Andy conducts all ceremonies with warmth, dignity and sincerity, and his caring approach will help to put you at your ease. "Thank you for all your amazing work. Your leadership, warmth, inspiration and words of wisdom made our ceremony very special." Built in 1708, our Newington Green chapel is a beautiful Grade-II listed building, adjacent to the Green. It has a proud history of campaigning for social reform, and its services were attended by Mary Wollstonecraft, the 'mother of feminism'. The building can seat about 140 people. Facilities include a sound system, an organ, and a baby grand piano.